The second generation of the Moto G (2014) is joining the Marshmallow club in India. Users of Motorola’s popular budget smartphone are reporting that the update to Android 6.0 has arrived to their devices over the air. Motorola kicked off a small-scale Marshmallow update soak test for users in India and Brazil back on January 22. It looks like no major issues were encountered during this testing, as the update is now rolling out to general population. The update brings the software version to number 24.41.34.en.03 and comes with all the inclusions we’ve come to expect from Marshmallow, including a revamped permissions system, Google Now on Tap, and Doze mode. For more details, we’ve run through all the core Marshmallow features here. One feature that is going away from the Moto G (2014) is Moto Assist, which Motorola deprecated in favor of the Do Not Disturb functionality from stock Android. Full release notes are available on Motorola’s website. To check for an update manually, head over to Settings > About phone. 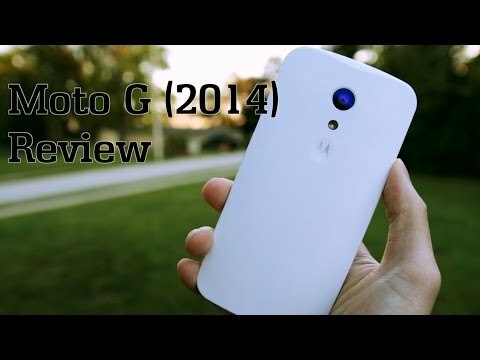 The Moto G (2014) launched with Android 4.4 KitKat and received Android 5.0 early last year. Motorola did not update it to Android 5.1. For more details on Motorola’s Marshmallow progress, check out our extensive Android 6.0 update roundup.